How Much does Muddy Matches Cost? 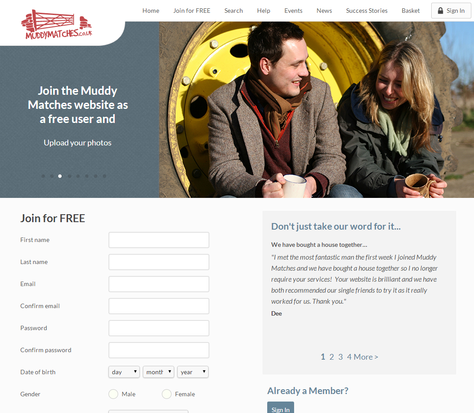 MuddyMatches.co.uk launched in March 2007 after a group of friends were discussing how online dating websites were evolving. The friends came to the conclusion that most people on dating sites were more ‘townie’ than ‘muddy’ and even if they did lean toward the muddy side, there was no way to find out at a first glance – you had to go to the effort of contacting them which could turn out to be a major waste of time if they turned out to be a city slicker. Whilst there were a handful of country folk-targeted dating sites available, they weren’t up to the standards of Emma and Lucy, who became the creative minds behind MuddyMatches less than a year later. You don’t have to be a tractor-driving sheep-rearing stereotypical farmer to join MuddyMatches. 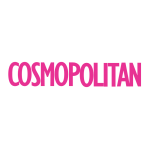 The owners understand that almost no one is 100% country or cosmopolitan and therefore the site is made up of people with all sorts of muddy-to-townie ratios. Whether you live in the city and like to holiday in the country or live on a farm and make the occasional trip into the town, there’s a place for you at MuddyMatches.co.uk. Everyone puts their muddy-to-townie ratio status up on their profile, so you can see if they’re a right match for you. You can even carry out searches according to this ratio, so there’s no way you won’t come across like-minded potential dates. Below you’ll find some useful bits and bobs about how much a Muddy Matches membership will cost, a general overview of the site and any current Muddy Matches discount codes & current savings available – every little helps, even when it comes to dating! 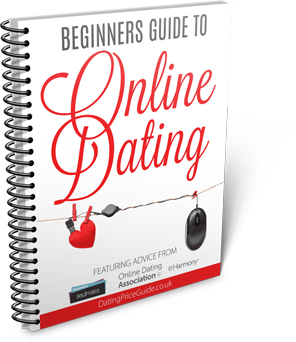 When it comes to value for money, you’re best off purchasing the 12 month package and plan for the long haul, which Im guessing you are if you are investigating these niche online dating sites. 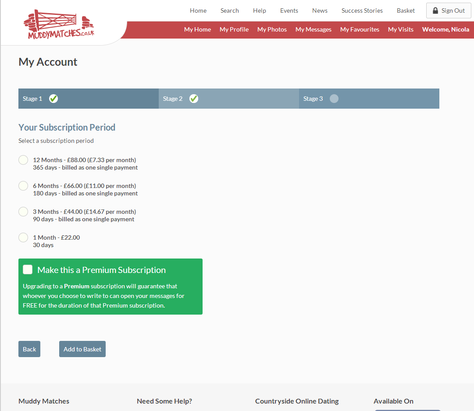 If you have a change of heart during a membership upgrade, simply click on the ‘Home’ button at any time during the Muddy Matches subscription process to continue using the site for free. What Do You Get from Muddy Matches For Free? Sounds good, doesn’t it? 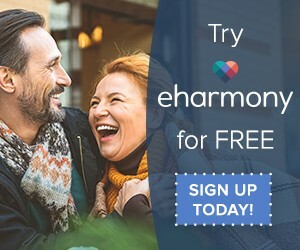 The only catch is that if you see someone you like the look of and want to send them a message, you’ll have to upgrade to a paid subscription for the privilege. It’s a bit of a ‘look but don’t touch’ scenario. If you’ve decided to jump in, you can join Muddy Matches for free by clicking on the ‘Join Muddy Matches for FREE’ tab on the top of the website. The straightforward form will take you less than two minutes to fill out and you should receive the verification email within milliseconds. Of course, this is only the start of the signup process. After filling out the short registration form and verifying your email address, you’ll have to complete your Muddy Matches profile. A quick glance at the questionnaire reveals no less than 12 different sections you’ll need to fill out in order to fully complete your profile, a daunting task to say the least. If you’re in a hurry, you can fly through the questionnaire and only fill out the general info, location, what are you here for and introductory sections (this one requires a bit of creativity and must be at least 200 characters long). But if you’re really serious about meeting someone, you’re going to want to fill out the other eight sections, too. The sports and activities and other interests sections of the questionnaire are made up of tick boxes, so they should only take a couple of minutes to fill in. You’ve got up to 150 characters to list your dislikes (better be to the point! ), and a mixture of drop-down menus, tick boxes and 400-character mini essay boxes for background, lifestyle, education, employment and appearance. When you’re finished, click on the ‘send for approval’ button on the bottom right. If I don’t have a live Muddy Matches promo code to share with you, then use the below link and follow the T&Cs to claim £10 free cashback. *EXCLUSIVE OFFER* Join Muddy Matches & receive £10 Cashback. If you go about it the right way, you can get away with paying only one month’s Muddy Matches membership. Since you can do as many searches as you like on the website with a free account, you can find all the people you’re interesting in meeting without paying a penny. When you know who you want to contact, sign up for one month’s membership then send messages to everyone you’re interested in. If you can squeeze a few dates in within one month, you’ll be able to cancel your subscription, having found some new potential matches, after only paying for one month’s membership. Hi Do you have any discount codes at the moment?